Laurie McBride Scholarship opens up to enrolled juniors, seniors or graduate students! 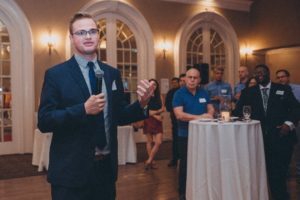 Committed to our goal -”to advance equal rights for all people, regardless of sexual orientation or gender identity,” the McBride Scholarship was created by the Stonewall Foundation to cultivate leaders who, like McBride, understand that fighting for equality requires consensus building, commitment and resolve. 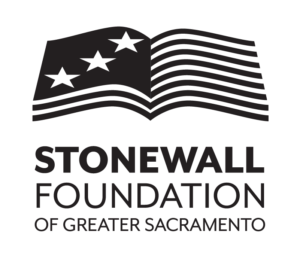 The Stonewall Foundation is committed to empowering and educating LGBTQ youth to become the new leaders that will lead us in the continued struggle for basic rights, liberties and protections of the LGBT community. Please submit inquiries to Melissa Muganzo, Sac State Pride Center Director at muganzo@csus.edu.